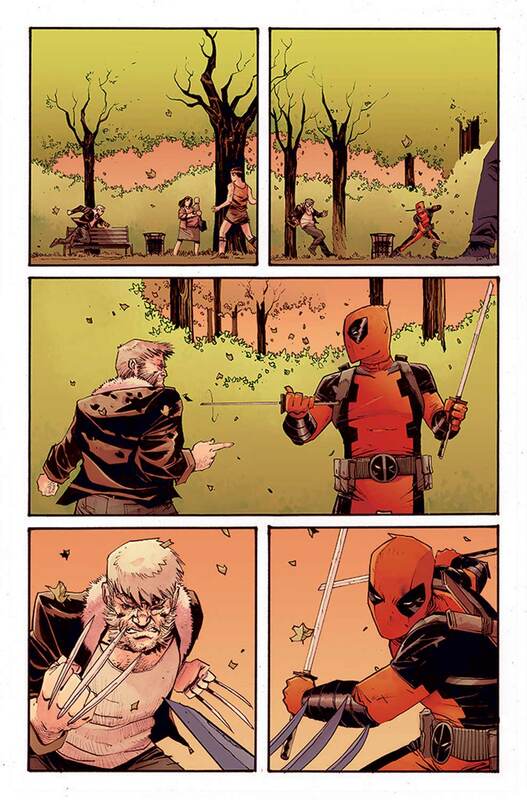 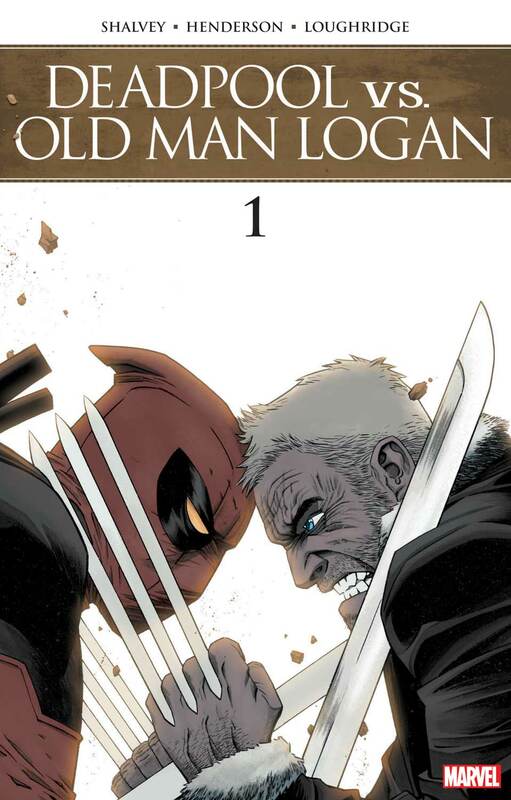 Pullbox Previews – It’s a Mutant and Merc Team-Up in DEADPOOL VS. OLD MAN LOGAN! Your 1st Look at the explosive new series! 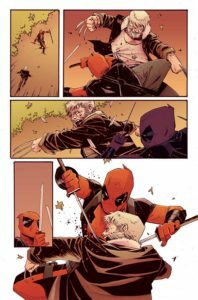 New York, NY—July 18, 2017—This fall, katanas, and claws will clash when two of Marvel’s deadliest heroes come together, in a clash you can only imagine! 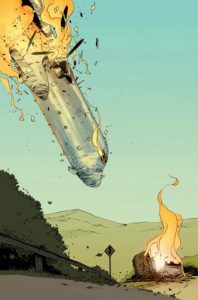 Superstar writer Declan Shalvey (Deadpool, Moon Knight) and fan-favorite artist Mike Henderson (Secret Wars: Battleworld) team up to bring you a regenerative, cranky old X-Man and a regenerative, wacky Merc with the Mouth…in a story so explosive, not even the promise of chimichangas can save the day!